Slot machines, or how us Aussies like to call them — pokie machines, are among the most popular casino games in the online gambling world. In case you enjoy this game and want to profit from it, you have come to the right place. The majority of online casinos offer a rich section dedicated to these games. There is a wide range of differently themed online pokies, so everyone can find the game that appeals to them. They are entertaining, easy to play, and you can find gambling websites that allow you to play for free, just to grasp a concept of the game. You are destined to have fun spinning the reels, especially if you choose a theme that interests you. The great thing about poker machines is the fact that you have high chances of winning when you know what features to pay attention to. So when you decide to start playing pokies for real money, this will certainly come in handy. Luckily for you, I have prepared a little guide in order to facilitate your transition from playing for fun to profiting from this activity. I am about to share with you some tips and tricks I have tried out myself. However, the most important thing is to learn how pokies work so you can know what features to aim for. If you are interested in gambling in general, you must have heard of the RTP rate. It represents the amount of money a slot machine returns to the player over a huge number of spins (millions). That said, it’s important to note that online pokies almost always have a higher RTP value than the land-based slot machines. Basically, online pokies are higher paying slot machines. The reason for that is simple — the Internet is full of casinos, and each of them is full of slot machines. Therefore, people have a vast number of options to choose from, so the operators set higher payout rates in order to attract more players. On the other hand, traditional slot machines are scarce, so their selection is significantly smaller. If you want to play those, you have to conform to the conditions rather than set them yourself. So now that you know the difference, I advise you to only play online if you want to have better chances of walking away with a profit. Everyone’s favourite feature when it comes to poker machines is the progressive jackpot. Although, not every slot machine has it, so be on the lookout for those that do. Progressive jackpot, as the name itself suggests, represents a prize that grows progressively. Every time a player places a bet, the amount of money the progressive jackpot offers increases. It can be triggered at random after every game and land you rather generous rewards. Although, this feature does not depend on the combinations of symbols. Instead, if you are lucky enough, you will land it at the end of a spin. However, even though it is a hot and cold situation, it is definitely worth the shot. Whatever online casino you enter and whatever game you choose to play, you ought to pay attention to the bonuses the game offers. The same goes for playing pokies. But before you choose a slot machine, look into its bonus offers. Some of them offer a welcome bonus you can use for spinning the reels. 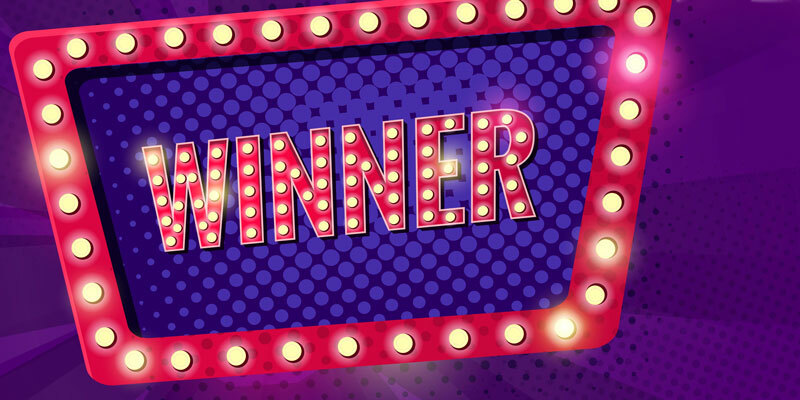 Just imagine landing a winning combination using free money! Also, another lucrative feature is free spins. Gather information about the ways you can unlock them. It usually requires a specific combination of symbols in order to trigger them. With some luck, you will get the hang of the poker machine at hand while playing for free and hopefully profit from bonuses. 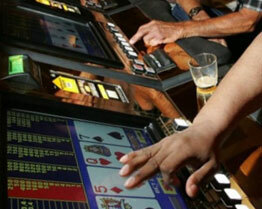 Given that you are interested in pokies, you are probably already familiar with the concept of paylines. The number of paylines changes depending on a machine. Some of them have fewer combinations, some have more, so I advise you to look for the ones that allow you to place a bet on every payline. That way, you will enhance your chances of winning tremendously, as you will have more possibilities for a winning combination. However, that also means you will have to wager more money, so it doesn’t necessarily mean it will be worth it in the long run. Do not forget that the purpose of every game is to have a good time. That is why it is called a game. So take your time while searching for a pokies game. Choose an established online casino and pay attention which software provider supplies it. The better the software company, the bigger the selection of titles will be. Also, there is a decent number of providers that offer a variety of pokie machines with excellent graphics and entertaining themes. Just think about the ones that intrigue you, so that every game can be like a story. So browse through the selection, and take your pick. Remember that there is no exact formula for winning at any game, and that includes pokies too. Ultimately, the point is to take advantage of everything a game has to offer and not to impose pressure on yourself. Remember that you have chosen this as your pastime, so you should enjoy it to the fullest. Never forget that slot games require a certain amount of luck, like every other gambling activity. So work on your knowledge of the things I have mentioned, and you might just end up having a fun and profitable experience. The key is to be well-informed, so take your time and check the game’s characteristics before you make a deposit. I have made sure to list all of those characteristics that you can benefit from when playing poker machines — the RTP rate, progressive jackpot, bonuses, and a number of paylines. So during your research, you can consult your gambling pals and learn from their experience. Finally, one of the best things when playing poker machines online is the fact that you get to do it from the comfort of your own home. So sit back and enjoy the ride. What Are the Rules of Five Card Draw?